Join us this summer for a challenging and fun week of camp! 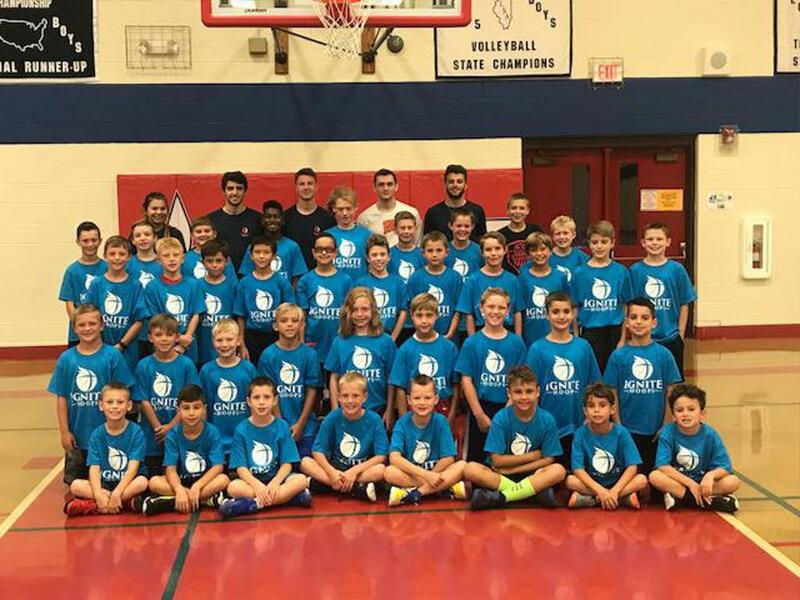 At Ignite Hoops our goal is to teach basic basketball functions while always keeping drills challenging for all skill levels. 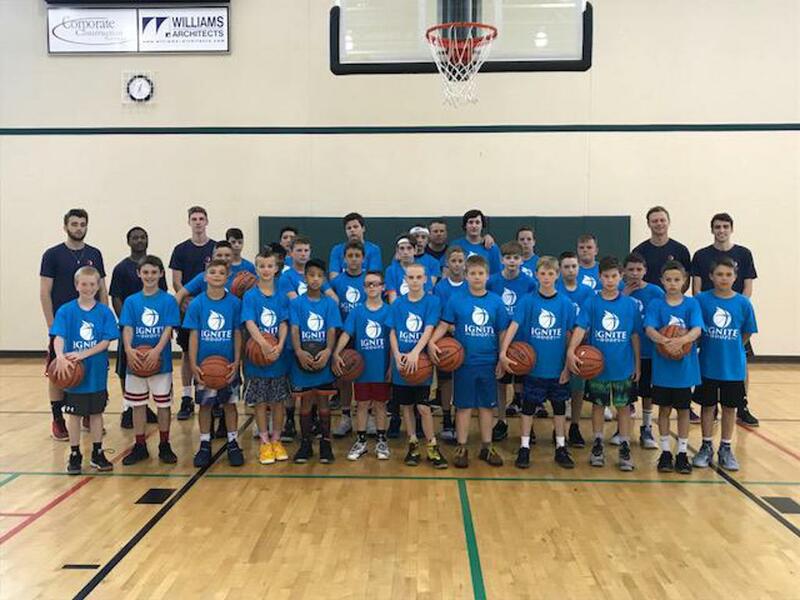 * Advanced Camps are geared toward the intermediate to advanced players. ** Shooting Camp will focus on proper shooting technique. Small group numbers will allow for higher counts of repetitions. Each players will receive a shot report! 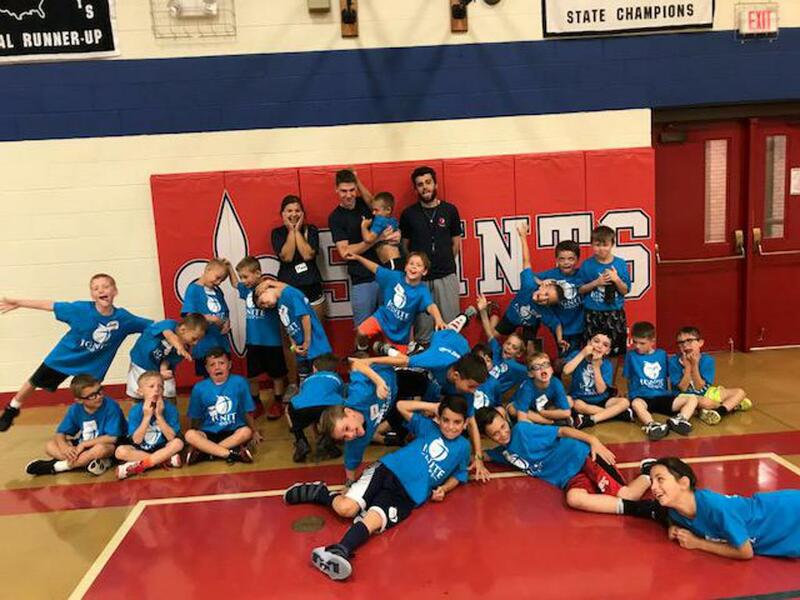 Thank you for a great 2018 Camp Season!! ©2019 Ignite Hoops / SportsEngine. All Rights Reserved.